Instructions to use Google's AR apps on non-Pixel phones and other AR related apps on phones without official ARCore support. 1. 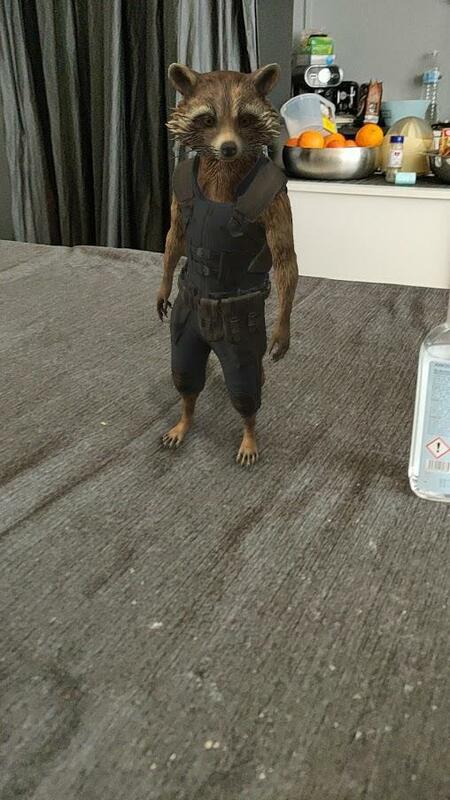 Install the latest ARCore via Play Store or APKMirror (download the arm64/v8a variant). 2. 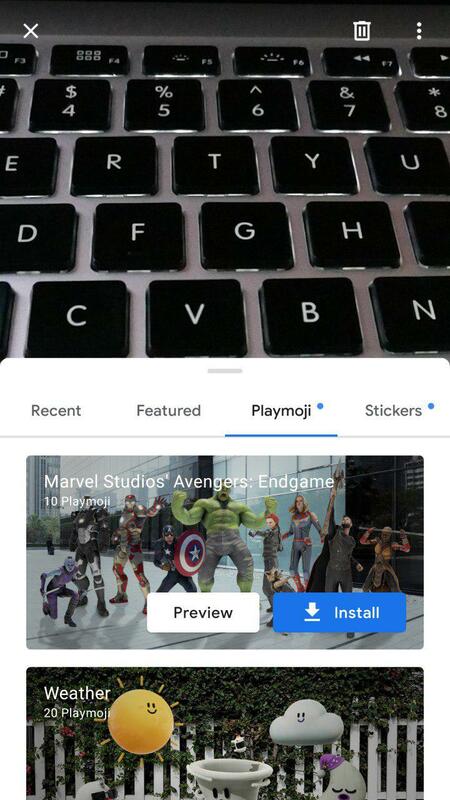 Install the modded AR Stickers (Android 8+) or Playground (Android 9+) app available below. Pick one, we can't have both installed. 3. 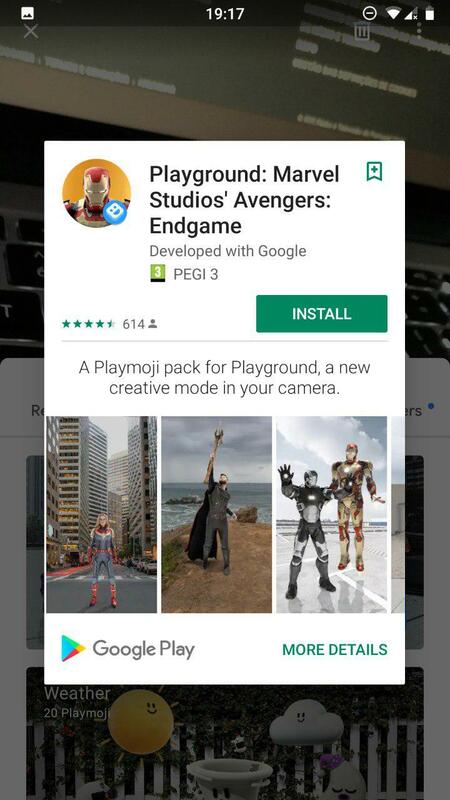 Open Google Camera and select "AR Stickers" or "Playground". It changes our phone's fingerprint make it appear to be an ARCore supported phone and "unlocks" ARCore on the Play Store. It may cause OTA system updates not to appear. If this happens, disable the module when checking for updates. This will change the visible security patch date to match the one used by the fingerprint. All changes can be reverted by disabling or removing the Magisk module. - ARCore_enabler1.4.zip (2019-04-15, Pixel 2 fingerprint, Magisk 17+). 2. Install the modded AR Stickers (Android 8+) or Playground (Android 9+) pack available below. Pick one, we can't have both installed. - Sometimes the Play Store is slow to detect these changes. If this happens, clear Play Store's data and try again. - If you want to use a different fingerprint or if the provided module breaks the Safetynet, follow this guide. For ARCore, the Pixel 2 fingerprint is recommended. - Magisk module provided by MarcAnt01. Download the arm64/v8a variant, Playground and Stickers will crash if 32bit ARCore is used. Latest: available on APKMirror's website. 1. Install the modded Playground app available below. 2. 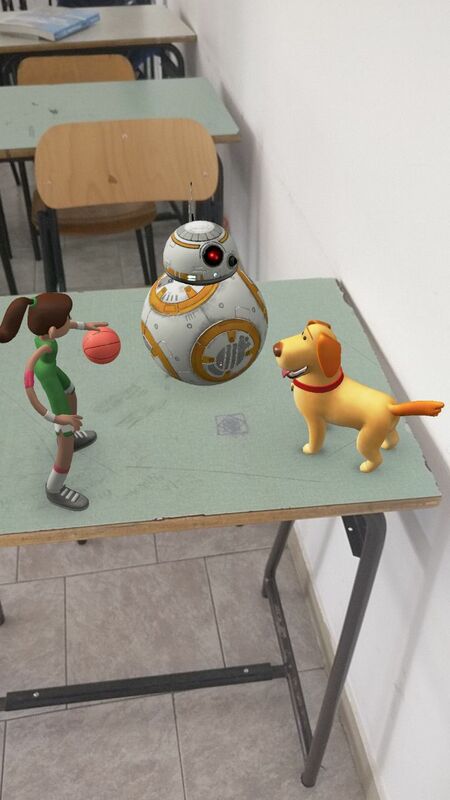 Sticker packs can be installed manually (download them from APKMirror) or from inside Google Camera/Playground. 3. If you can't install stickers from inside Google Camera: clean Play Store's data; install this Magisk module: ar-playstore-enabler-v2.zip; and reboot your phone. Standard (No-Pack): Small size, doesn't include any stickers pack. Packs can be installed inside the Camera/Playground app and via Play Store or APKMirror. Packs included: Big file, includes most but not all packs (check the changelog link for details). Additional packs can be installed via Play Store and APKMirror. For Android 8+ and GCam 5+. Installing ARCore also allows you to run other AR related apps (eg: Google Measure). If they're not available for your phone via the Play Store, download the apk file from APK Mirror.